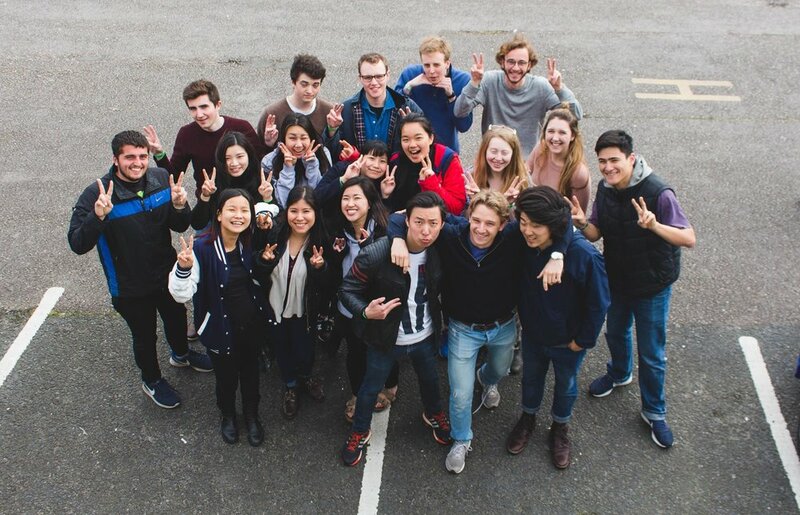 LSESU Christian Union is a group of Christians that have come together at LSE, with the aim to give every student at LSE an opportunity to hear and respond to the gospel of Jesus Christ. We believe that Jesus Christ, the Jesus of history, is God himself and yet it is possible to know him. We also believe that knowing Jesus is essential for life and for death, and thus is worth introducing to others. Who are the Christian Union and what do we do? Weekly meetings, events, socials and more.